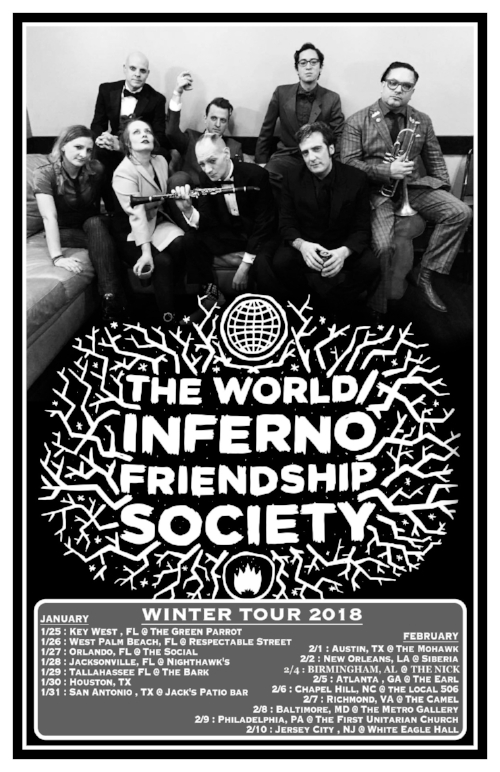 Our friends The Bouncing Souls have invited us to join them on the road for a few dates this winter! We’ll be on the road this winter! Bring confetti.